The national average of a newly constructed restaurant facility is $75 sq/ft; for a 4,000 sq/ft building. 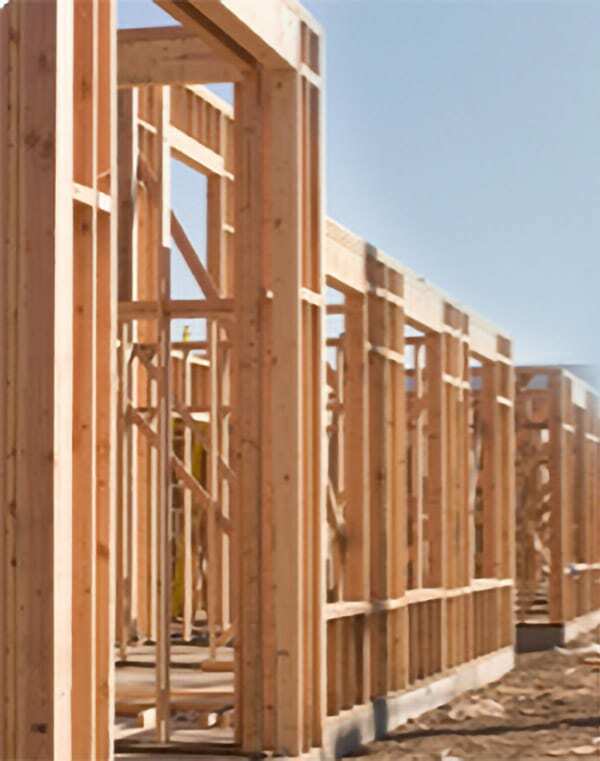 This of course is just the cost of construction; without land, equipment, furnishings, etc. The mistake of specifying an indoor walk-in can be very costly, as it’s the literal equivalent of paying for the same space twice! So, when purchasing an 8’ x 20’ indoor walk-in unit, you’ll have to add $12,000 to the cost of your walk-in. (8’ x 20’ = 160 sq/ft x $75.00 = $12,000). 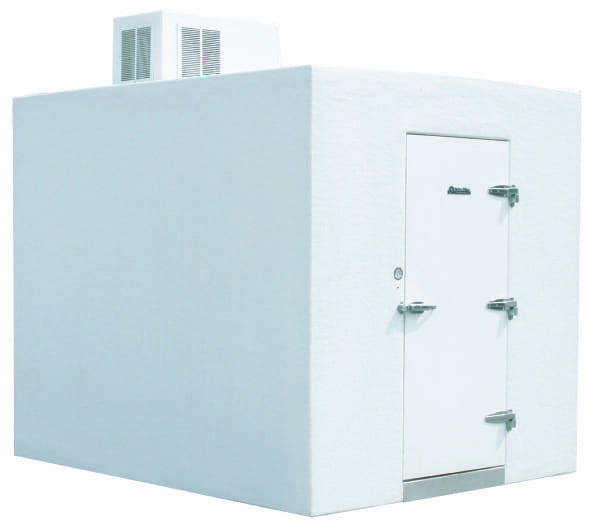 On the other hand, an 8’ x 20’ outdoor walk-in cooler or freezer from Polar King is easily set on a concrete slab outside of your building and is an attractive match to your exterior décor. Plus, you’ve now gained $12,000 worth of interior space to use for something else. Every Polar King unit is built in a controlled environment; within our state-of-the-art manufacturing facility. Your unit is built specifically to the needs of your facility and can be designed with as many compartments as you’d like. Plus, the unit ships fully assembled and requires no on-site installation or refrigeration work. In fact, supplying an electrical source to the unit is all that’s required to put it into operation. * Most customers are able to begin using the walk-in the same day it’s delivered.